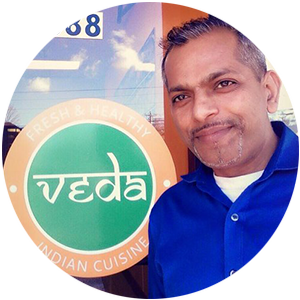 Vedas opened their fresh & healthy Indian restaurant in Norwalk, CT in March 2015 and hired Millermore to launch their website which showcases beautiful images of their cuisine, an easy-to-read menu and online ordering. We also created their logo and corporate identity package. "Trent is a thorough professional who has a great grasp of his profession. Work is executed on time, professionally and looks stunning. I hope to continue working with him for a long time. Two thumbs up!"